Carbon is currency in your soil’s underground economy. Intricate and complex, the soil ecosystem can intimidate even the most decorated scholar. Keith Berns is a former school teacher, however, so he breaks down this complex subject by comparing it to something we’re all familiar with — the economy. “I try to explain one of the most complicated systems on the face of this earth — how plants and soil and all the little soil animals interact — by comparing it to another complicated system, the economy of a country,” Berns says. He’s a veteran no-till farmer on a family operation near Bladen, Nebraska, and co-owner of Green Cover Seed, a company that specializes in providing cover crop mixes. Buyers, sellers. Berns hit upon the idea as a way to explain the basics of soil health, sparked by comments from Kristine Nichols, chief scientist for the Rodale Institute. “You are familiar with an economy because you live in one,” says Berns. He makes the case for this underground economy by pointing out that, just like in any economy, the soil ecosystem has the same players. There is supply and demand; currency; capital; energy and resources; infrastructure; as well as defense and protection. 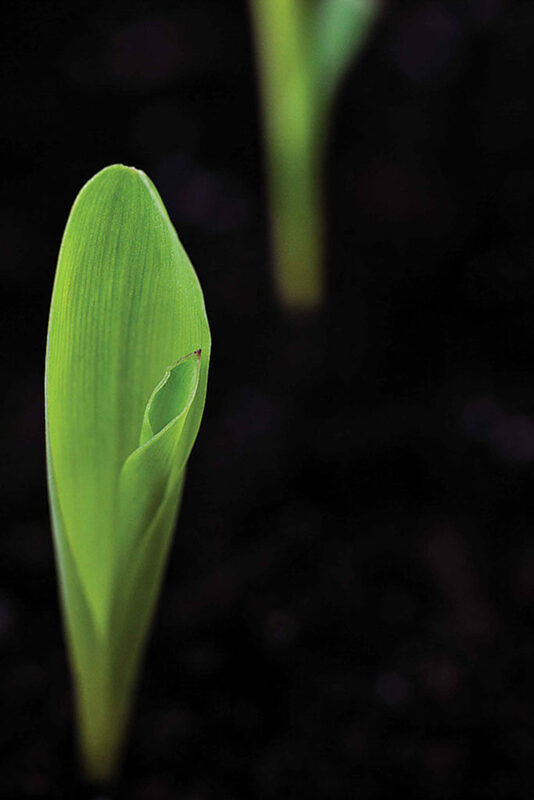 Berns describes three major players in this soil economy — plants; soil biota, which are the living organisms within the soil; and the soil itself. Plants use carbon compounds to signal needs for nutrients. Soil produces minerals along with habitat for the roots and biology of the soil, and provides water storage. Soil animals produce nutrients through fixation; cycle nutrients, making them more available; and can provide defense and protection for plants. Communication and transportation infrastructure develops around roots. North Carolinians find new markets with three pastured meats. 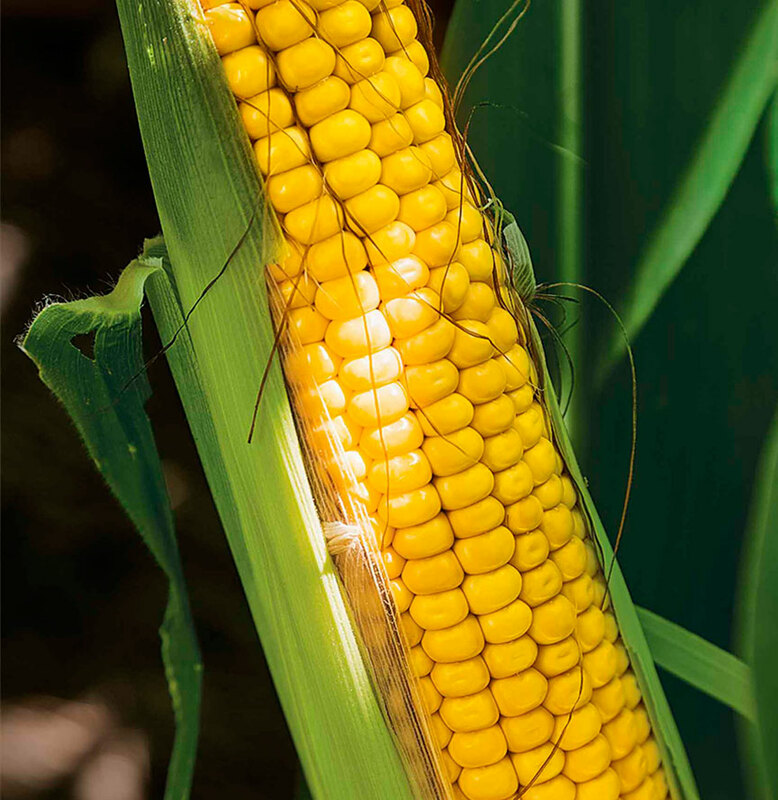 Companion crops can cut costs.